For children with special needs, the Get Well Place can be a cost-effective alternative to home health care. 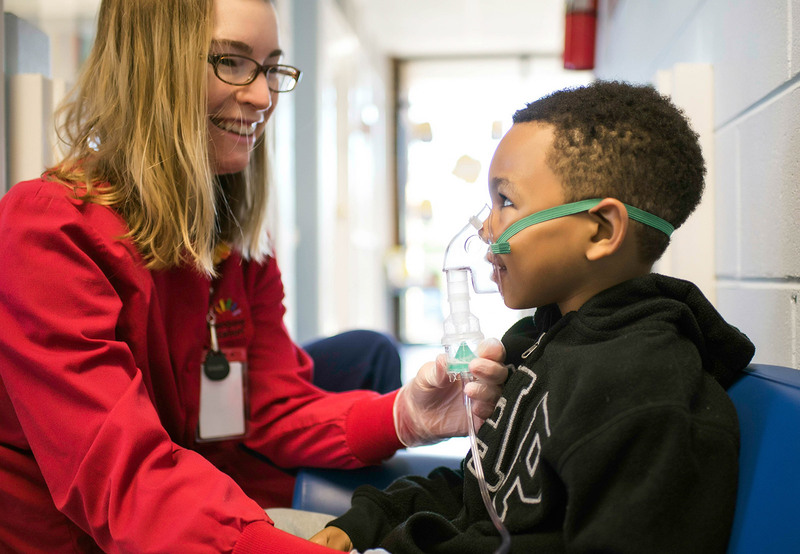 Our professional nursing staff is available to children with chronic medical conditions who need nursing support. Children admitted to this program may be regularly enrolled in LeafSpring School or enrolled just in the Get Well Place if nursing supervision warrants. Services vary by location, so please call to check if your local LeafSpring School is able to help. Is my child eligible for admission into this program? Please contact your local LeafSpring School to check on availability and services (each location varies). They will assess your child's specific needs and to evaluate enrollment. Our FAQs have more details.